Joe Crede signed a one year $2.5 million dollar deal today. He could get an extra $4.5 million dollars if he reaches all of his incentives. In high school Crede was a pitcher. He led Fatima High School to three district championships. Later in 2006 his high school retired his number. Crede was drafted by the White Sox in the fifth round in 1996. Crede made his major league debut on September 20, 2000. Five years later he won a World Series. 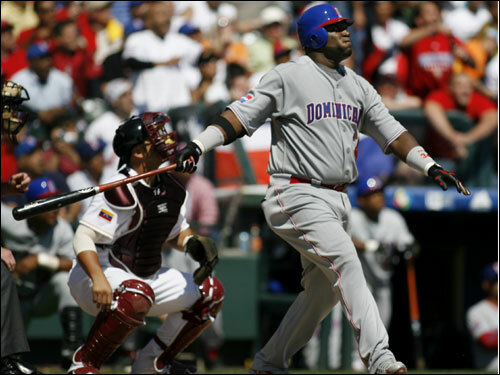 He was five for seventeen with two home runs against the Houston Astros in 2005. Crede has always been inconsistent. 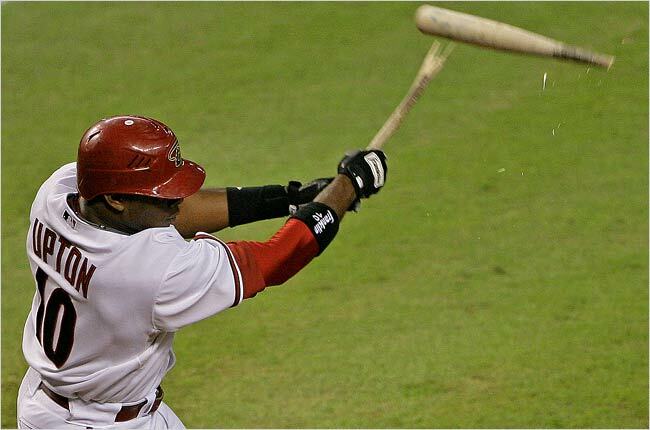 In 2004 he hit .252 and in 2007 he hit .216. In 2006 Crede won a Silver Slugger at third base hitting .283 with 94 RBI’s, 30 home runs, and 154 hits. In 2007 Crede missed a lot of time after having back surgery. In the offseason that year he signed a one year $5.15 million dollar deal avoiding arbitration. Then in 2008 Crede made his first all-star game at Yankee Stadium. He was zero for one in the game. 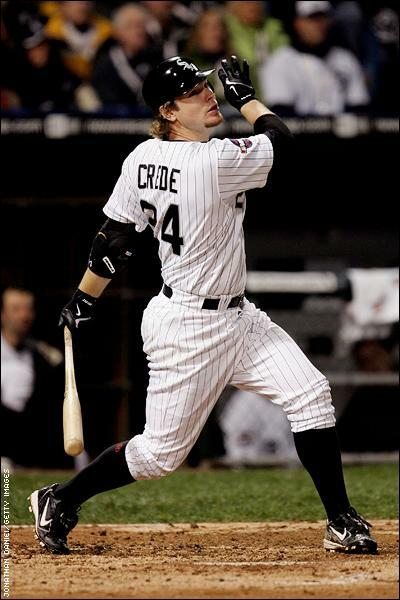 In 2008 Crede became a free agent after filling for free agency. It would be the first time in his carer that he would be a free agent. Crede could have gotten between seven and ten million dollars easily in a good economy. But either he wanted to earn his money or the economy just dropped his value. On second thought the economy just dropped his value. Crede’s second choice was the San Francisco Giants. The became official after Crede passed his physical. Crede is not a traitor to the White Sox. He was just looking for a job like thousands of Americans. We do not even know if the White Sox gave Crede an offer. If he had signed earlier then he would have been somewhat of a traitor. Right now no one can really be a traitor to a team unless that team gave him an offer. 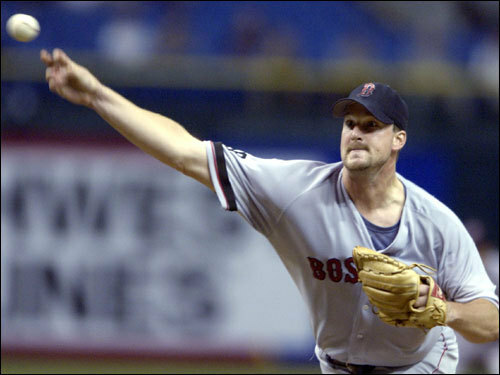 If Jason Varitex had signed with the Yankees before Boston gave him an offer Red Sox Nation would be mad, sad, and upset but he would have been just looking for a job and did not want to be unemployed. So while I know White Sox Nation (if there is such a thing) is sad but do not be mad. You can be upset but do not hate Crede forever like Red Sox Nation hates Manny and Damon. At least Crede is not greedy like Manny, Damon, the Yankees, and Dodgers. Well no one is a bigger traitor then this guy . . .
That is right Benedict Arnold. See I pay attention in history class. Today the Arizona Diamondbacks signed right hander, Jon Garland to a one year deal, worth about $7 million dollars. The deal also includes an option for 2010. Garland will replace Randy Johnson who signed with the Giants this offseason. Garland is a sinkerballer, who played last season with the Angels were he went 14-8, with a 4.90 ERA, and 90 strikeouts. The Angels were the A.L. West champions and the only team to win 100 games last season. Now some idiots (no offense) might say, why is Garland overrated then if he was on the Angels? You just answered your own question. Garland won only 14 games for one of the best teams in baseball last year. Imagine what he would have been like if he played for the Mariners, Pirates or even Astros. If he was with the Mariners then maybe seven wins. If he played for the Pirates then ten wins. If he played for the Astros, he would have helped them get the wild-card spot but he would have only won eleven games. Yet, Garland gets treated like he has won 20 games. At least the front offices know he is overrated by not giving him say a $20 million dollar contract. Garland is a good pitcher but not an all-star. He was one in 2005 though with the White Sox when they won the World Series. So I don’t want to have any comments saying the Garland is underrated or that I’m wrong. Garland will most likely be the second or third starter in the D-Backs rotation. Right now it looks like Brandon Webb will be the ace, followed by Dan Haren, then Garland, next is Doug Davis, and in the fifth spot Max Scherzer or Yusmerio Petit. It will most likely be Scherzer though. 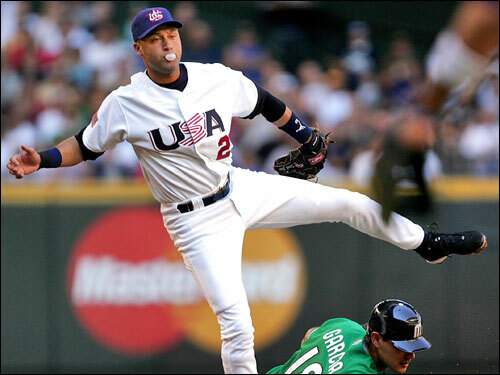 Garland is 29 years old and has played nine major league seasons with the White Sox and Angels. His first eight years were with the White Sox. His carer stats are 106-89, a 4.47 ERA, and 851 strike outs. He also has one save and a .971 fielding percentage at pitcher. Garland is overrated by the fans but this should be a good move for the Diamondbacks. Dan Plesac is on the ballot for the first time. he has a carer record of 65-71, with 158 saves, an ERA of 3.64, and 1,041 strike outs. He made three errors at pitcher. He had a .973 fielding percentage. 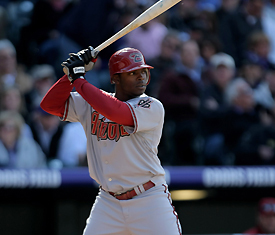 He played 18 seasons with the Brewers, Cubs, Pirates, Blue Jays, D-Backs, and Phillies. He was with the Blue Jays two different times. Plesac I think is the worst player on the ballot this year, no offense. He doesn’t have 500 saves or even 300 for a matter of fact. He did strike out a pretty good amount of guys. Plesac will get 3% of the vote this year which means he will not be on the ballot next year. Tim Raines is up for election for the second year. Raines hit .294, with 170 home runs, drove in 980, had 2,605 hits, scored 1,571 times, stole 808 bases, and was caught stealing 146 times. He played 23 seasons with the Expos, White Sox, Yankees, A’s, Orioles, and Marlins. In 2000 he did not play. He played with the Expos two different times. 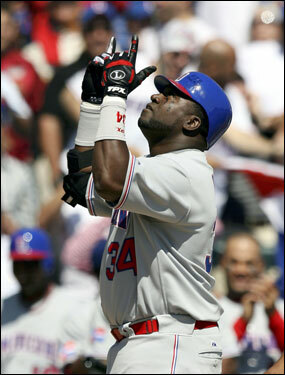 He and Andre Dawson could be the last Expos in the hall of fame. Tim Raines was the second best leadoff hitter ever behind Rickey Henderson. Raines will get 30% of the vote this year and will get in with 80% of the vote. Jim Rice is on the ballot for his 15th and final time. He hit .298, with 382 home runs, drove in 1,451, had 2,452 hits, scored 1,249 times, stole 58 bases, and was caught stealing 34 times. He made 66 errors in the outfield. He also had a .980 fielding percentage. Jim Rice played 16 seasons all with the Boston Red Sox. Rice was an eight time all-star, won two silver sluggers, and won the 1978 A.L. MVP. I have this gut feeling that Rice is going barely make it or miss it. Last year Rice missed the hall of fame by sixteen votes, 72.2%. Rice will get 77% this year and finally make it into the hall of fame, where he belongs. Look out Boston a new retired number is coming your way.